Product prices and availability are accurate as of 2019-02-03 14:49:42 UTC and are subject to change. Any price and availability information displayed on http://www.amazon.com/ at the time of purchase will apply to the purchase of this product. Excite your dinner guests by bringing these vibrant, fun rectangular stoneware baker to the table. 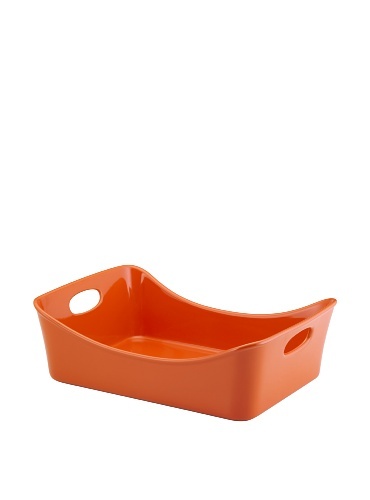 Melt cheesy lasagna, crisp a cobbler, serve a tray of tacos or use it as your fruit bowl, it's just that good looking.